The benefit of netting agreements in reducing capital requirements and potential losses is normally well recognized by banks. Nevertheless, reaping the full potential of collateral management can be complex: to optimally managing collaterals, users would need to leverage on a system capable to pull together a wide range of information on a near-real time basis. MF Collateral Management integrates enterprisewide collateral management through automated workflow that includes ISDA & CSA agreement margin terms, self-computation of margin calls and a wide range of reports to improve control practices. 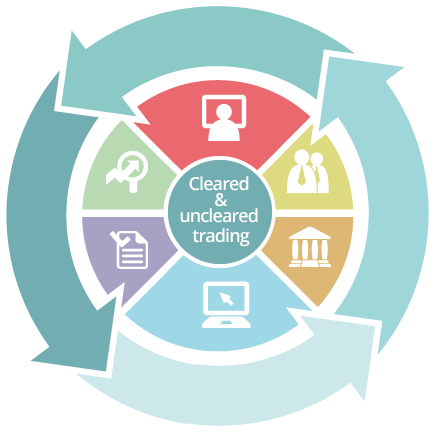 MF Collateral Management provides a real-time and consolidated picture that includes the latest margin management practices for listed and cleared derivatives.